Whew! Third game went totally different from the previous two. 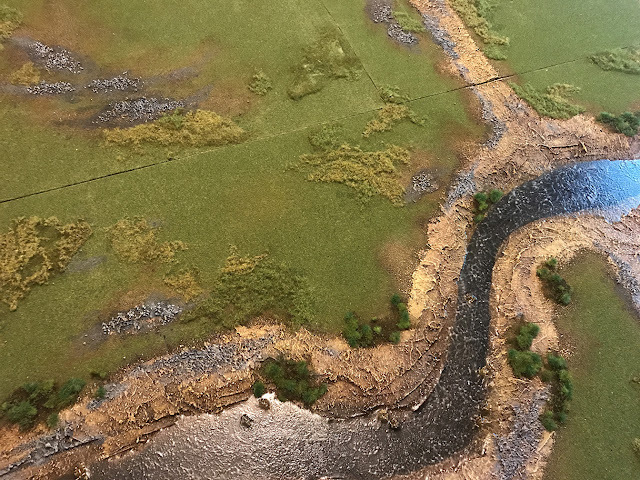 Though the Jacobites did manage to get all of their plunder across the ford (in eleven turns.. don't tell Dannie), they were slaughtered to a man save several units of horse who retreated in good order from the field. 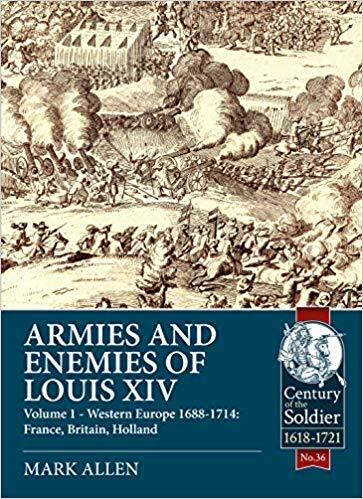 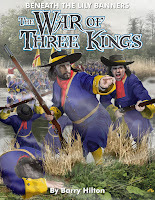 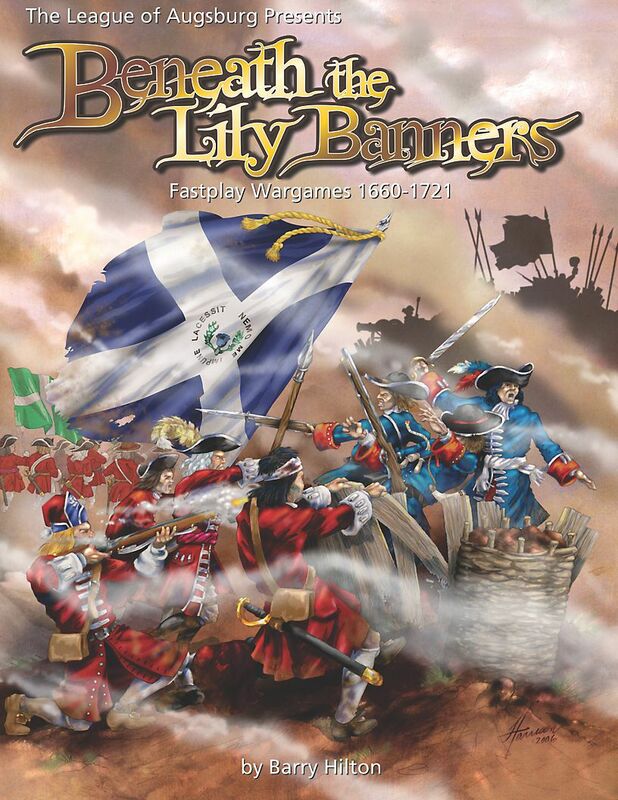 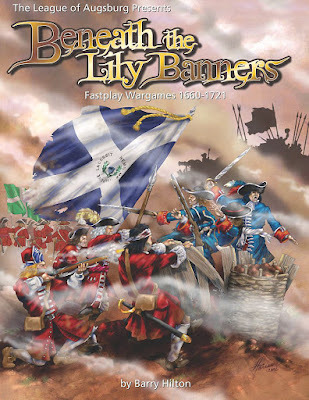 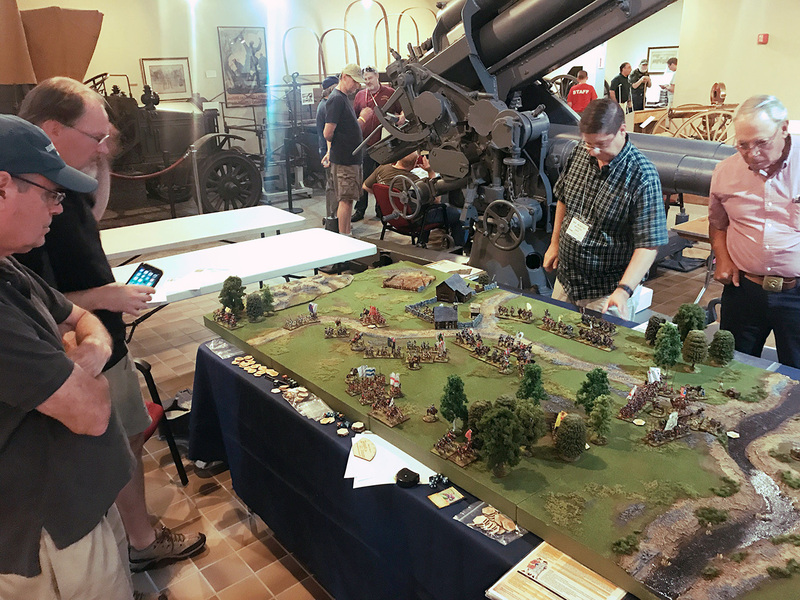 Real quick as I am beat.. two great games Saturday..
Clarence Harrison - In the period between the Battle of the Boyne (July 1st, 1690) and The Battle of Aughrim (July 12th, 1691) a variety of smaller engagements took place in central and the south west Ireland. 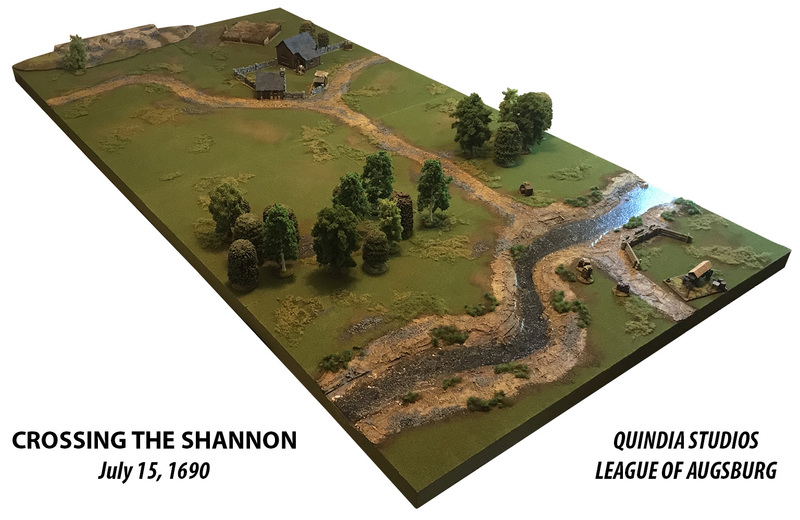 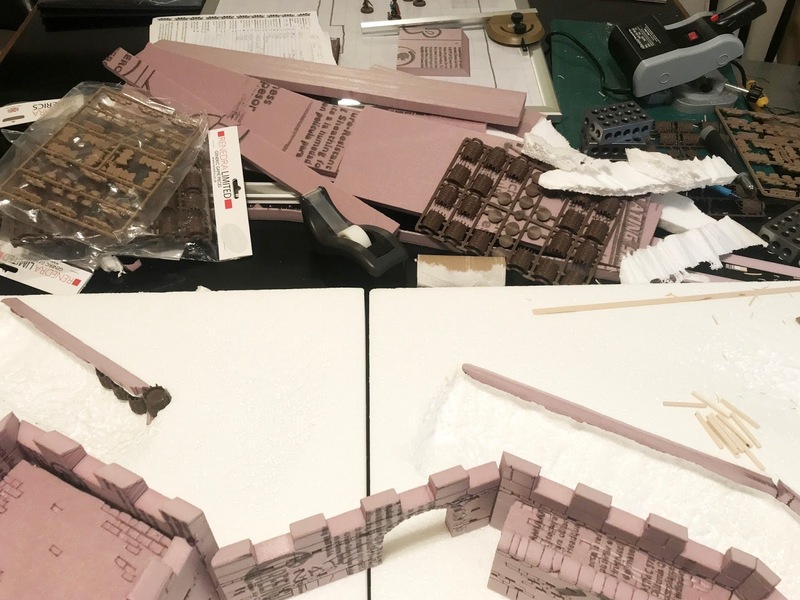 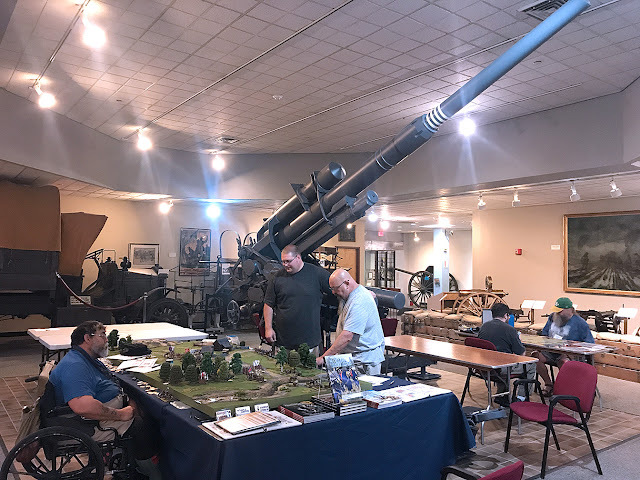 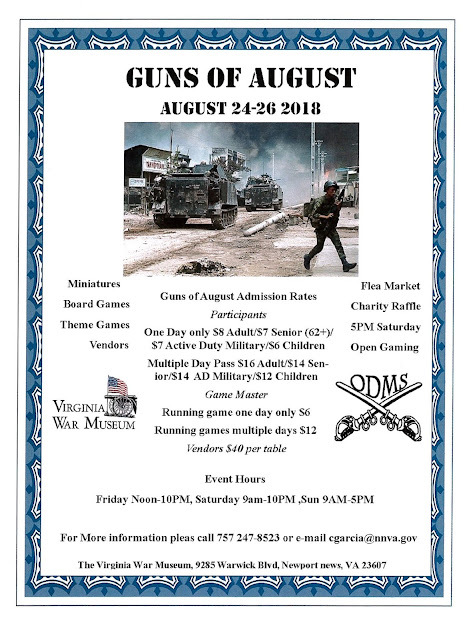 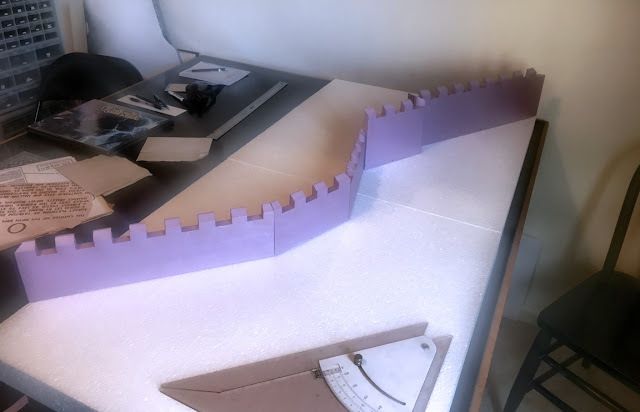 Clarence Harrison - My work schedule has been crazy recently and I realized I was never going to be able to finish the Limerick project I had planned for The Guns of August (maybe Historicon 2019). Rather than give up on the idea of attending, I set out to find a different scenario to run.